Evergreen Place is a 26-apartment supportive living community located in Beardstown, IL. 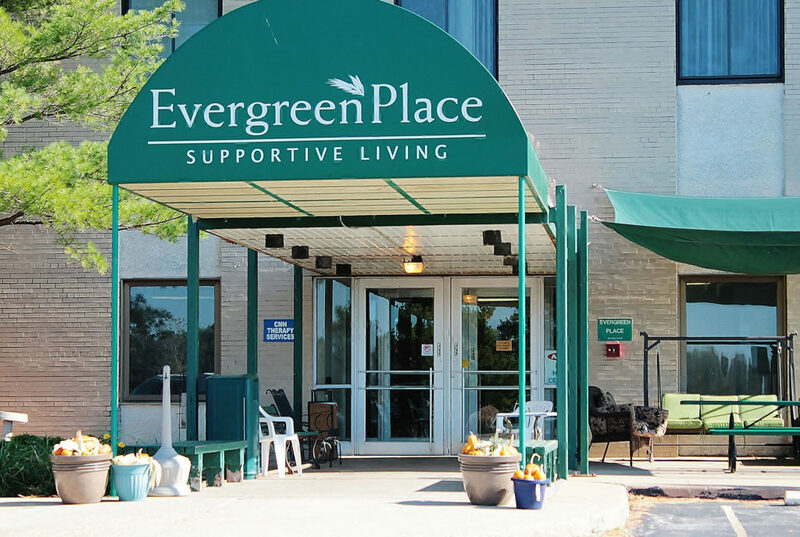 Opened in 1999, we were the first supportive living facility in the state of Illinois, and today we continue the tradition of being a leader in providing affordable living options for seniors. We are located on the second floor of the old Beardstown hospital, along with our partner in senior care: Heritage Health. Our vibrant community is a staple of the Beardstown community, and we are proud to serve our friends and neighbors.